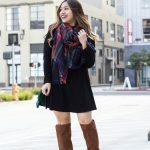 If you’ve been following me for a while now, then you know that it’s been almost a month since I started the Medifast Go! weight loss plan. 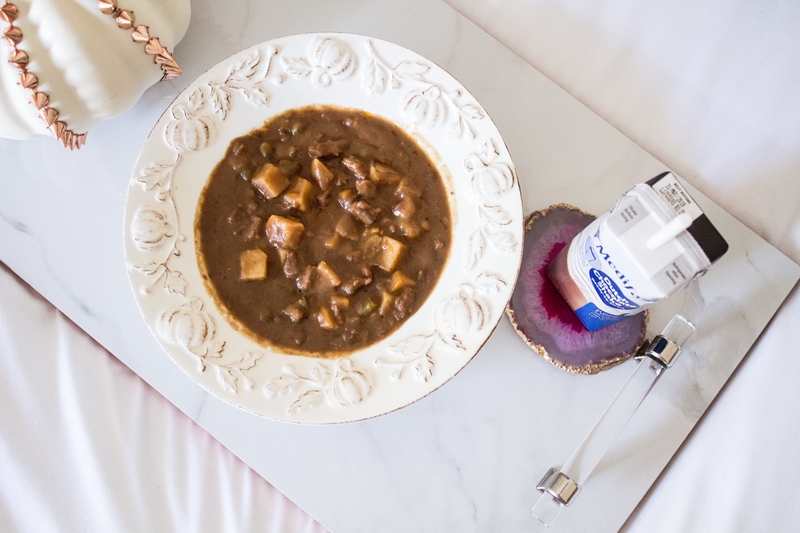 And if you missed it, last week I shared my favorite high-protein meal replacement bars from Medifast. 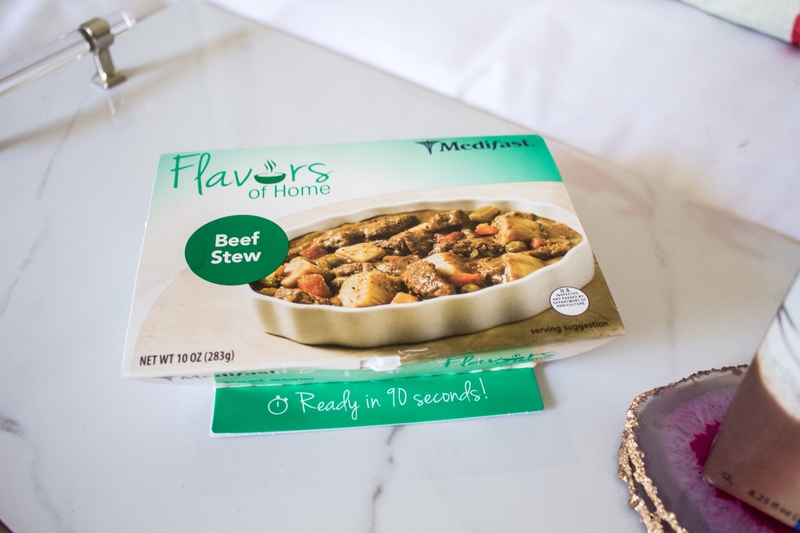 This week, I decided I would share my favorite Flavors of Home meals from Medifast! As part of the Medifast Go! meal plan, I get to eat 5 Medifast Meals and 1 lean and green meal each day. 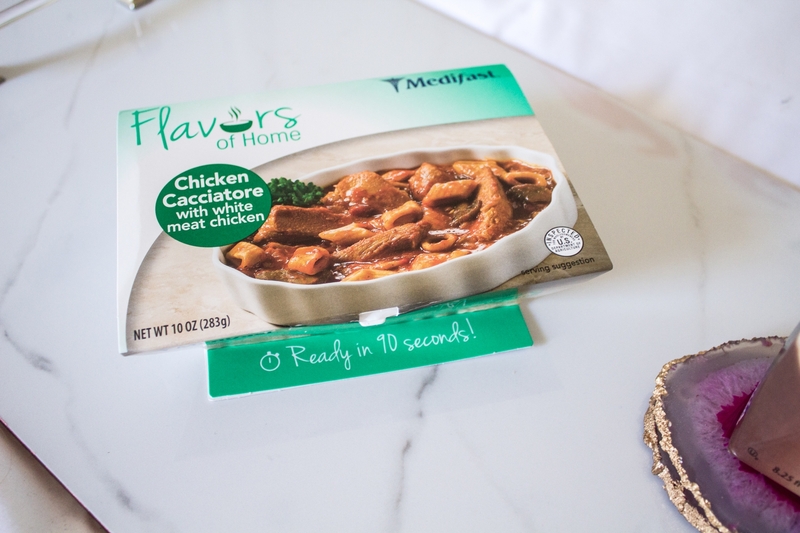 The lean and green meals can either be the Flavors of Home meals from Medifast, or you can prepare your own lean and green meals using fresh foods. This has got to be my FAVORITE Flavors of Home meal. I absolutely love how flavorful this meal is. It has a very slight spicy flavor to it. 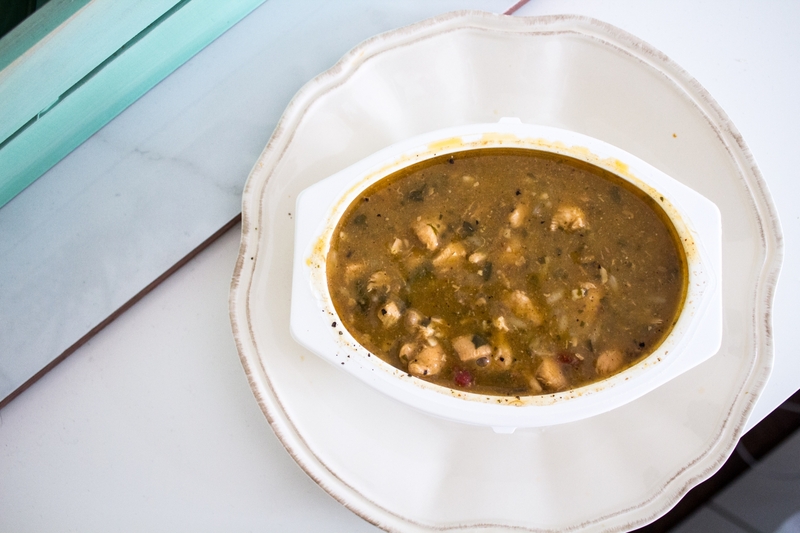 It contains white meat chicken strips, long grain rice, chili peppers, onions, lime, cilantro and pineapple juice. I’m quite a picky eater, so trust me when I say this is YUM!!!! 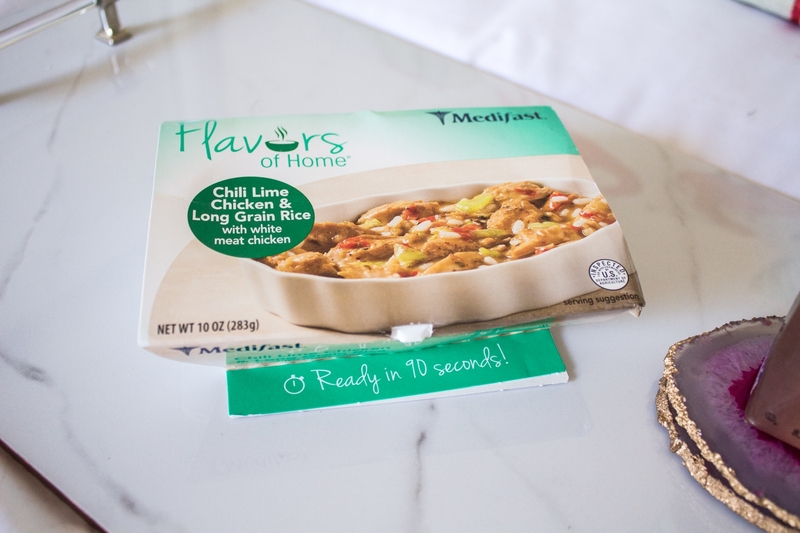 This is my second favorite Flavors of Home meal from Medifast. 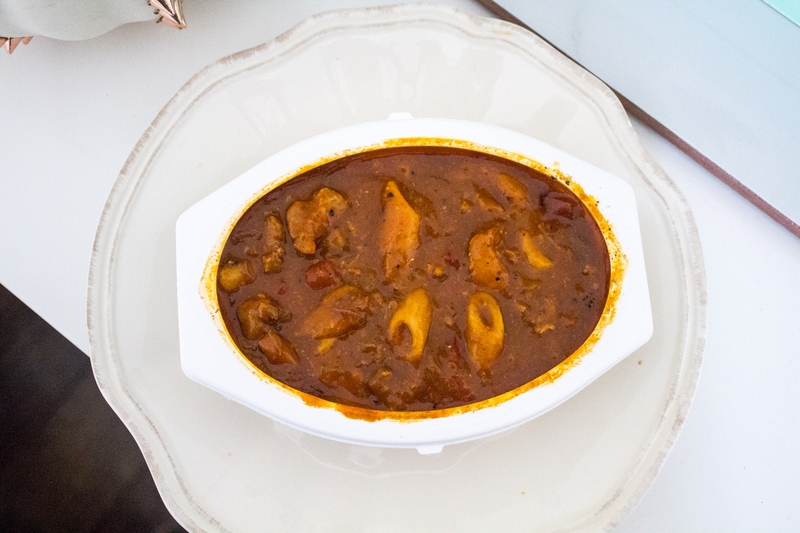 It contains white meat chicken, mushrooms, bell peppers, and pasta in a tangy, tomato-based sauce. 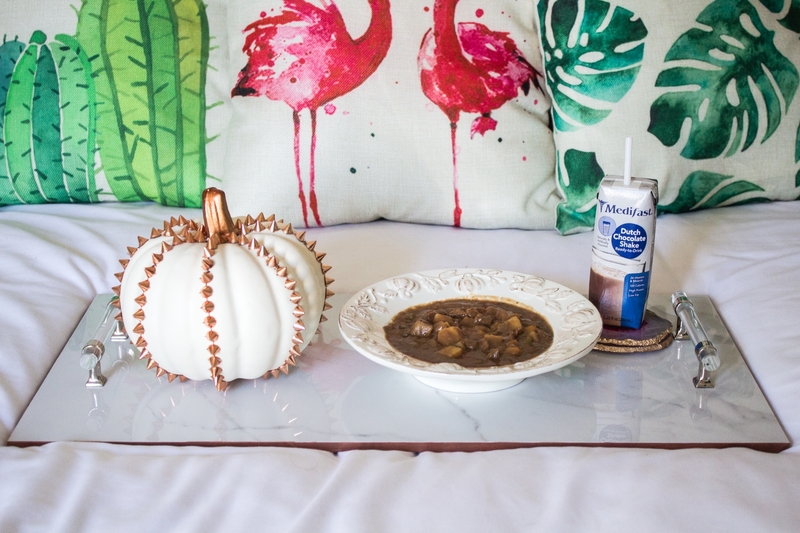 I absolutely love how hearty this meal is. It’s SO good!!!! 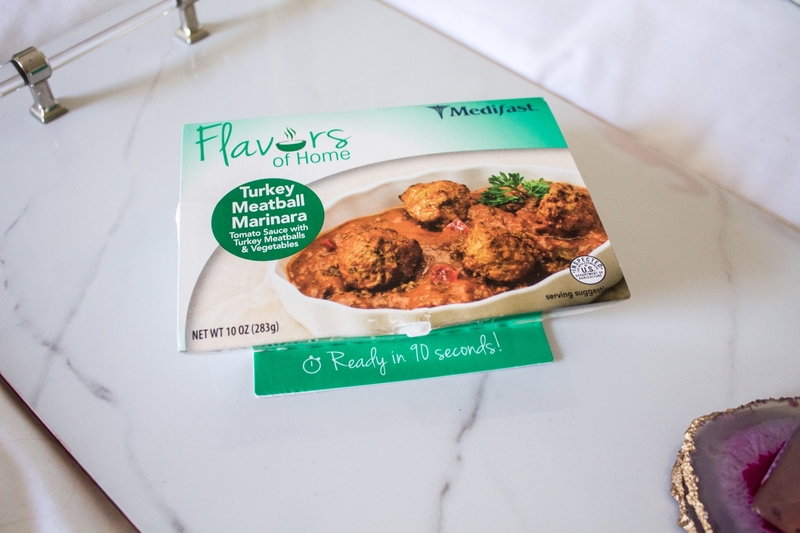 If you love turkey meatballs, then you can’t go wrong with this Flavors of Home meal from Medifast! 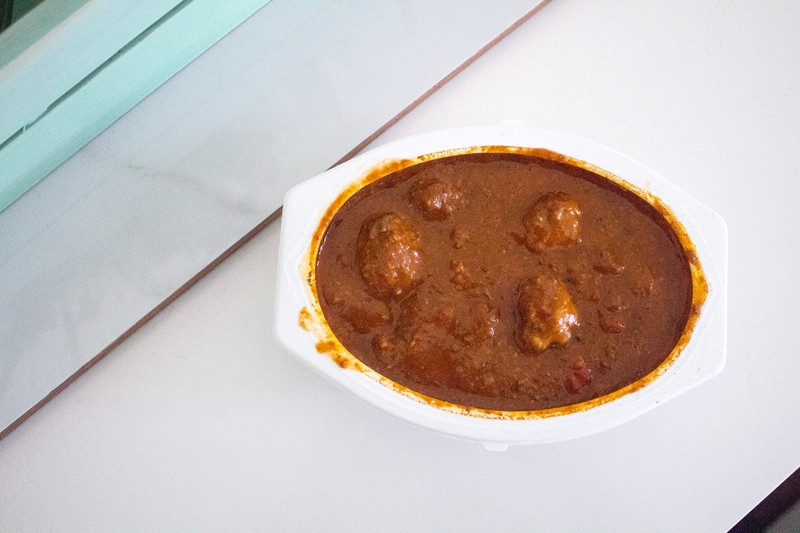 Along with turkey meatballs, it also contains squash, mushrooms, and red bell peppers in a tangy marinara sauce. So there you have it! 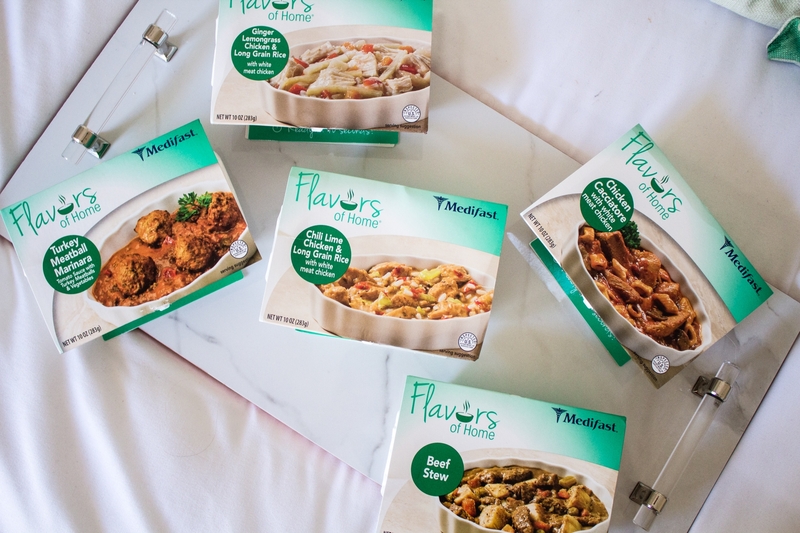 These are my four favorite Medifast Flavors of Home meals.